We are in the process of taking stock of the various interventions in the field of designing for learning in Higher Education. 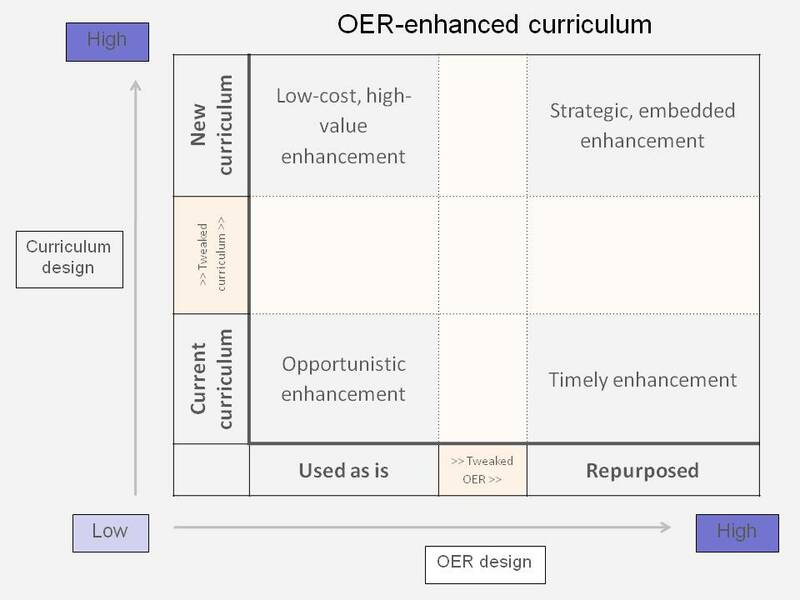 We are fortunate to have secured funding to review the main deliverables and lessons learned from the Open University Learning Design Initiative (OULDI), Carpe Diem at Leicester and other interventions, such as Moderating Online Groups. 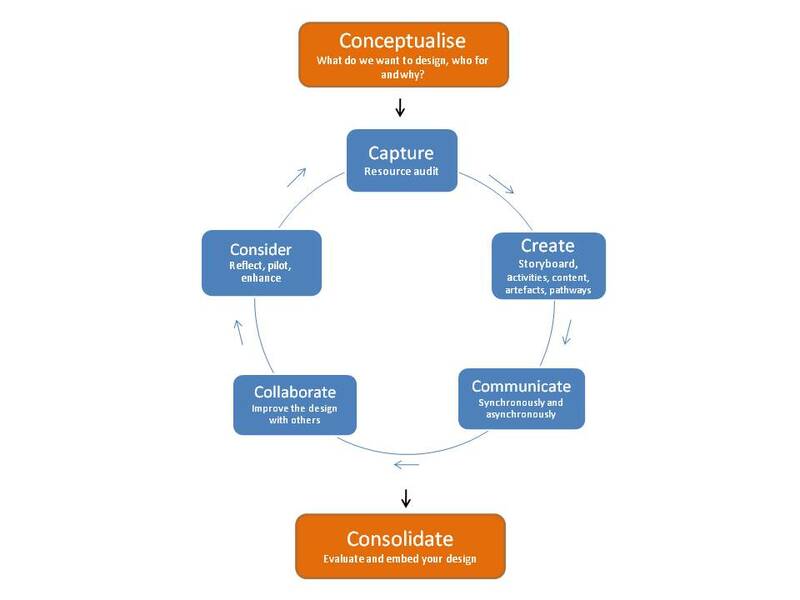 As part of that process, Gabi Witthaus, Grainne Conole and I spent some time discussing ideas and concepts, out of which a new, embryonic framework emerged: the 7Cs of design and delivery. Each of the seven Cs has activities and technologies attached to it. For example, Capture has OER repositories as part of the resource audit; Communicate has Adobe Connect or Blackboard Collaborate (synchronous), as well as discussion forums (asynchronous); Consider may make use of blogs, etc. A later post will deal with this. In the meantime, we welcome comments and suggestions.